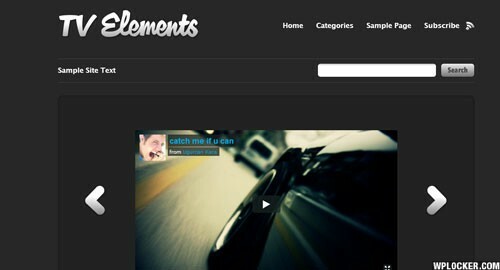 The On Demand WordPress theme is perfect for virtually any video-centric website. 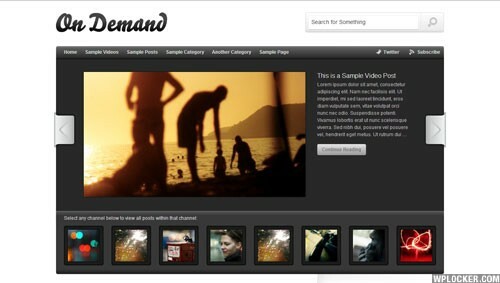 You can use any embeddable video format from any video service (such as Vimeo, YouTube, etc.). 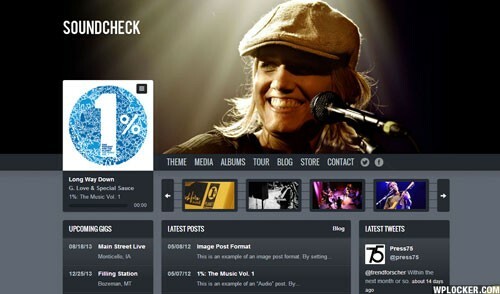 Or, if you want to host your own video files such as FLV, Quicktime, etc. you can do that as well. 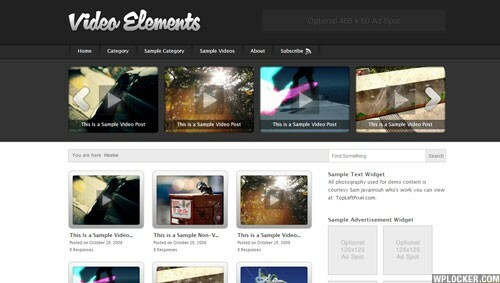 On Demand also includes several custom widgets for featured content, advertisements and more. 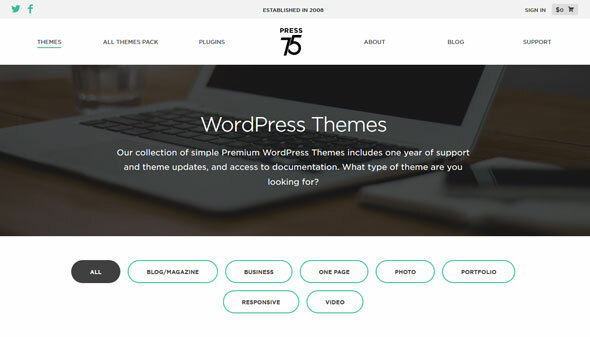 Roundabout is a beautiful and highly customizable 3 column business-centric theme that could be used for business, news, magazine or even blogs. 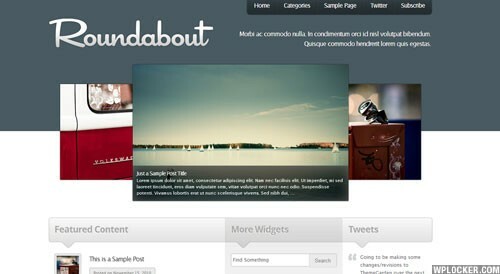 Roundabout includes several theme options and widgetized content sections allowing you to customize the theme in a matter of minutes. 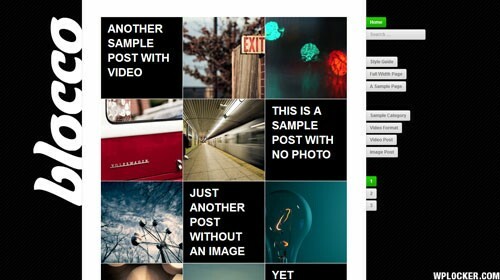 Viewed is a new full-screen photography theme that would be great for anyone looking to publish their photos using WordPress. 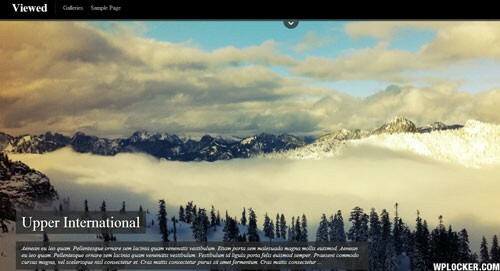 Viewed is also a fully responsive theme which means that your site & photos will look amazing on any device.